Enjoy life, rain or shine! 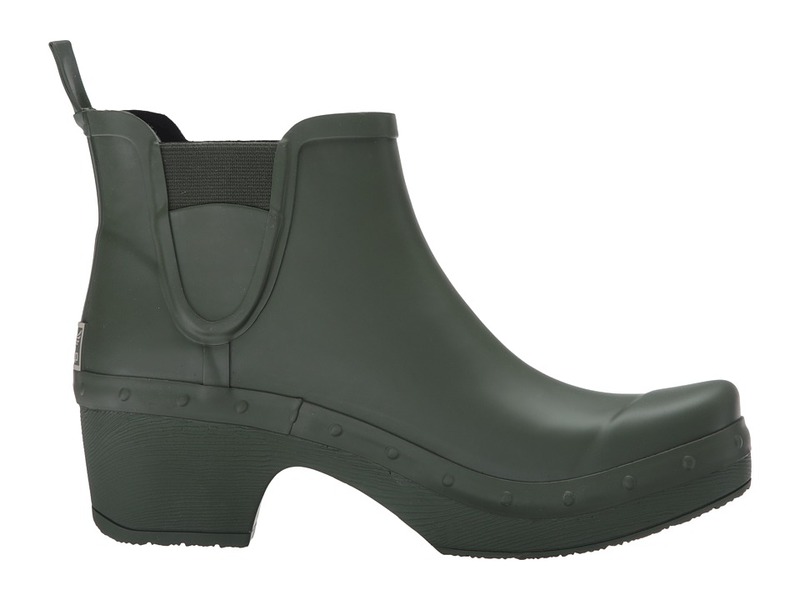 Dance in the rain in the with the Rosa clog. 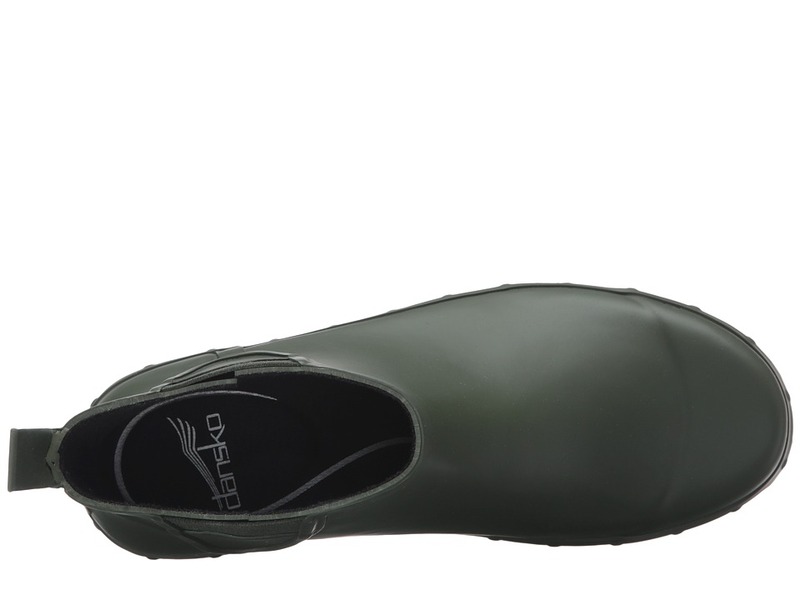 ; Durable foot-forming rubber uppers with a round toe. 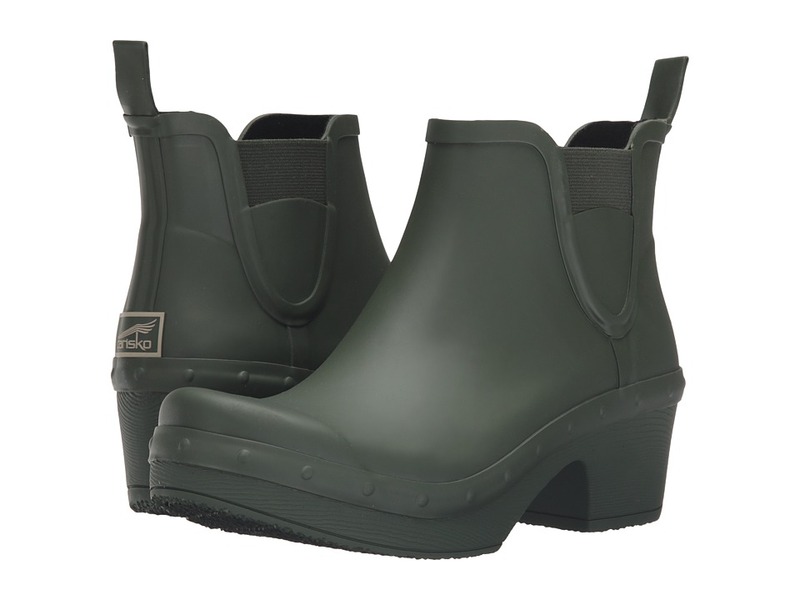 ; Easy pull-on style with dual side goring at instep and heel tab. ; Soft textile linings. ; Features a removable, cushioned footbed with arch support for a comfortable wear. ; Vulcanized construction for waterproof protection. ; Accommodates custom or standard orthotics. 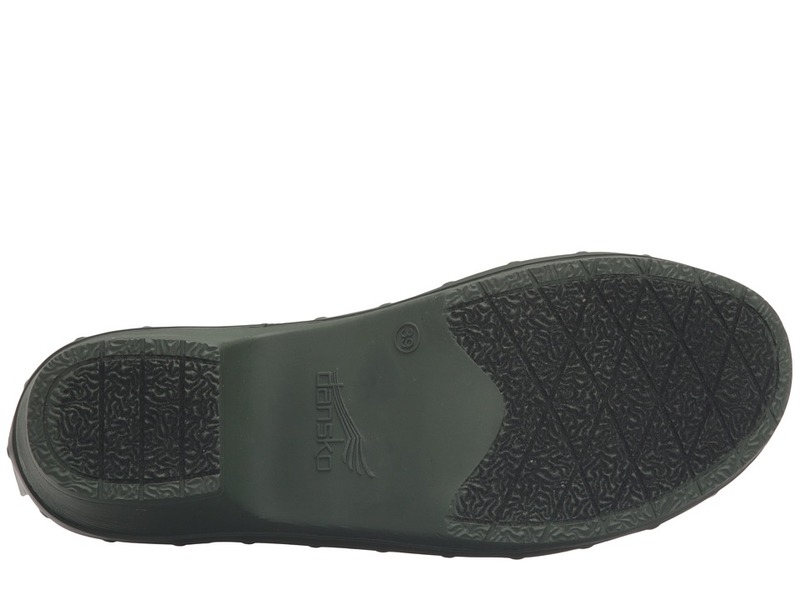 ; Durable textured rubber outsole. ; Imported. ; Measurements: ; Heel Height: 2 1 4 in ; Weight: 1 lb 5 oz ; Circumference: 10 1 2 in ; Shaft: 4 1 2 in ; Platform Height: 3 4 in ; Product measurements were taken using size 39 (US Women’s 8.5-9), width Regular. Please note that measurements may vary by size.